Denim will never go out of fashion so why not welcome it into your interior? 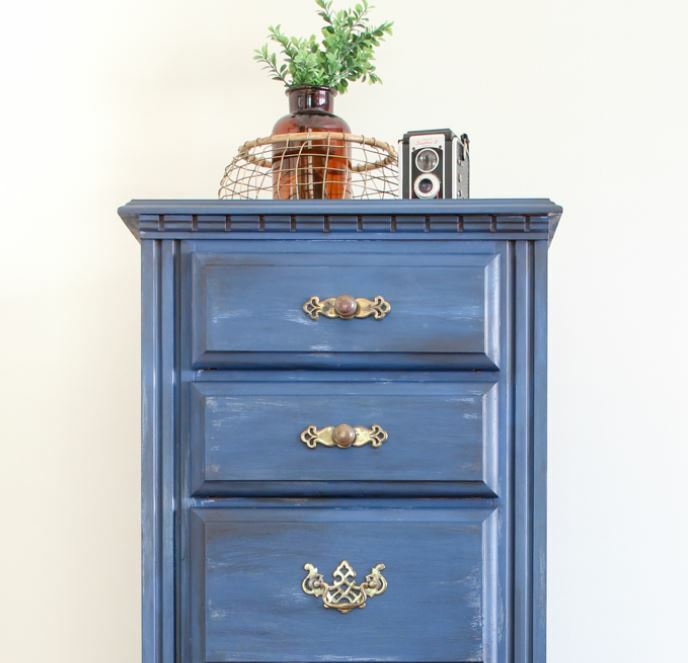 Bre from Average But Inspired shares her tips on how you can refresh outdated furniture with a unique denim paint technique. 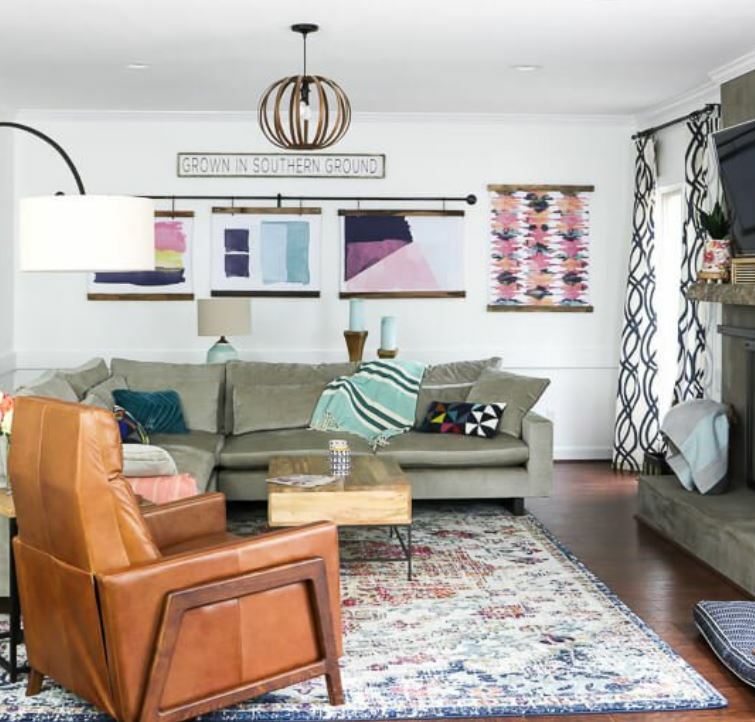 One of the most spectacular transformations we saw this month was from Burlanes Interiors. 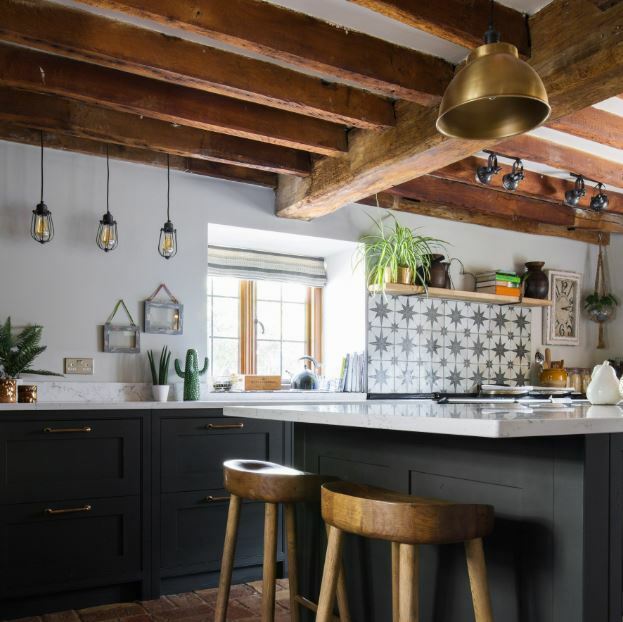 In keeping with the traditional features of the 18th Century house, the kitchen is full of character and features beautiful stone floor and striking ceiling beams. 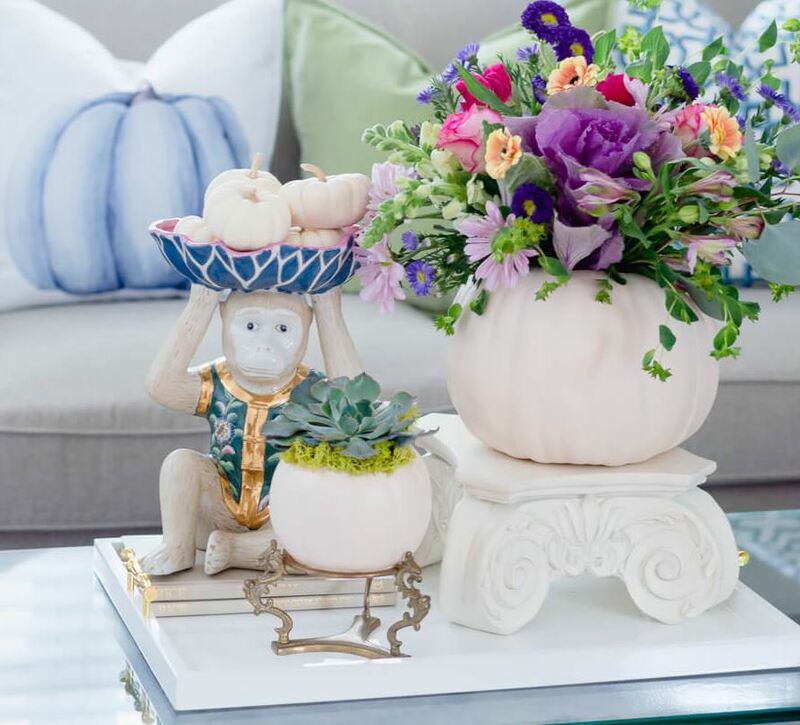 Decorating with colour doesn’t have to be a daunting task. From artwork to soft furnishings and decorative accessories, read all about how you can create a vibrant and colourful interior without feeling overwhelmed. 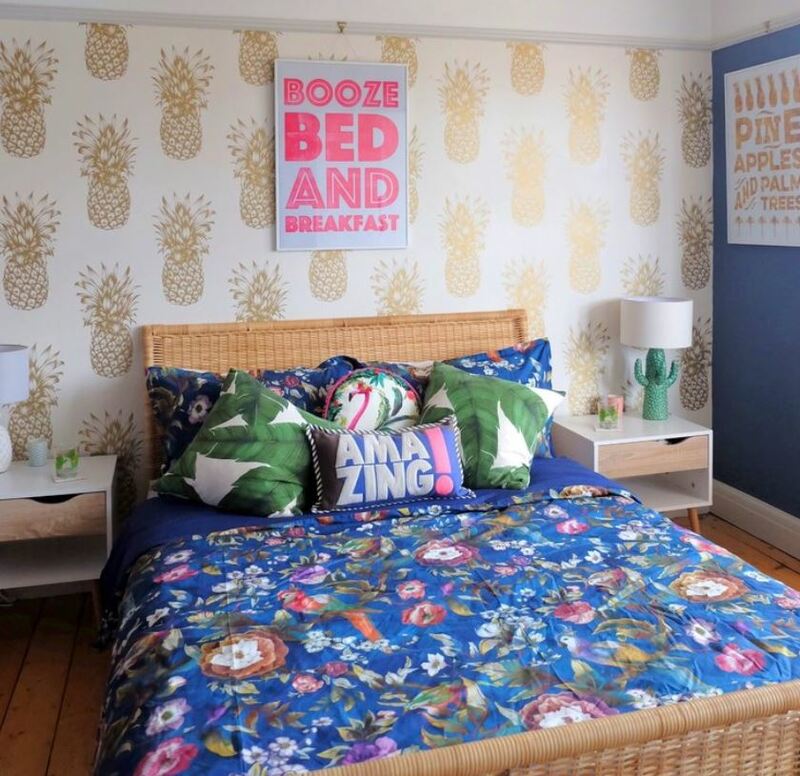 See how Helen from Design Hunter has transformed the bedroom in her new home from drab to dreamy. You won’t believe the before and after shots! It may be the most tedious part of any interior design project but unfortunately, it’s unavoidable. 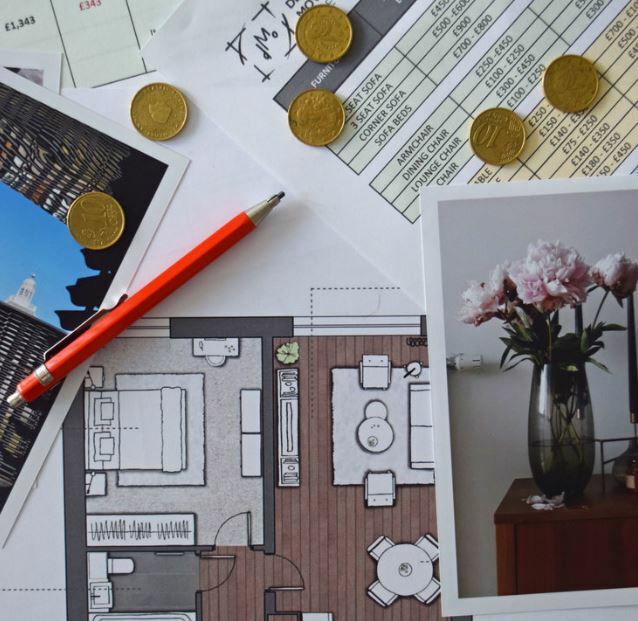 Make budgeting as stress free as possible by following this handy guide from Detail Movement. 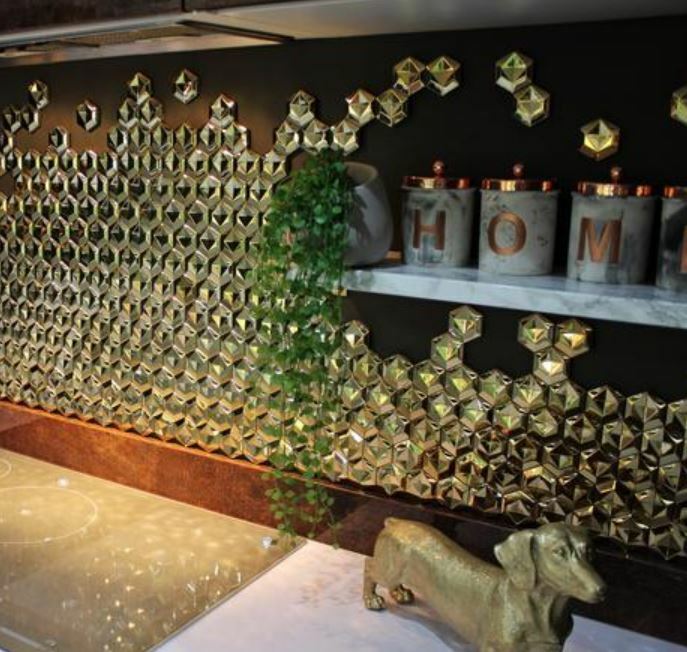 We all know interior trends come and go and what was on-trend last year may not be so fashionable in five years’ time. Beth from Dotty Dishes gives her expert advice on why it’s okay to change your mind with interiors. Tiles don’t have to be plain and boring! 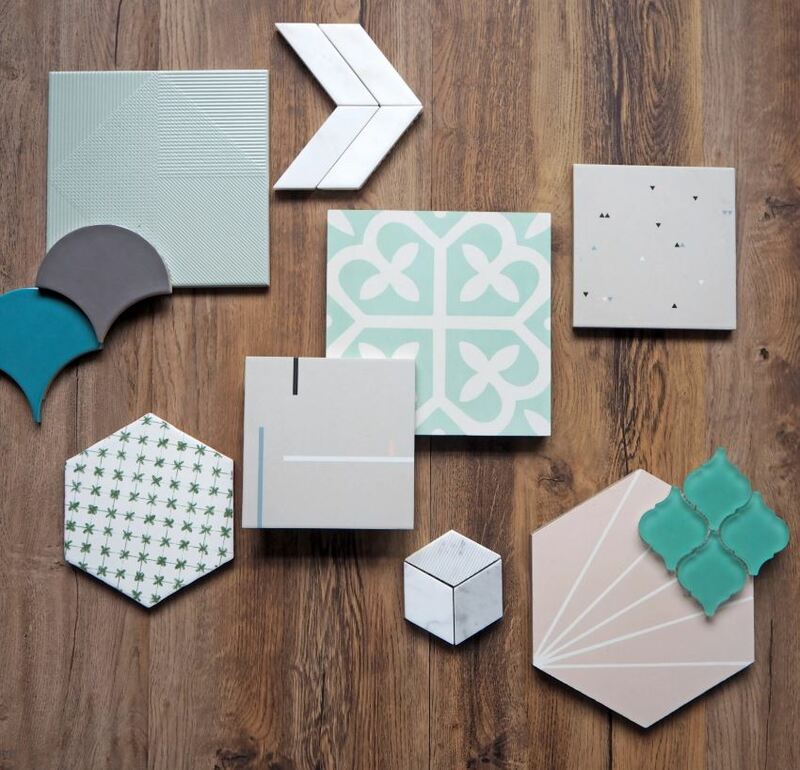 Eve Morgan Interiors has rounded up eleven colourful and textured accent tiles that are perfect for injecting personality into your kitchen or bathroom. Whether you’re preparing for a birthday bash or New Year’s Eve party, you don’t have to spend a fortune on decorations. 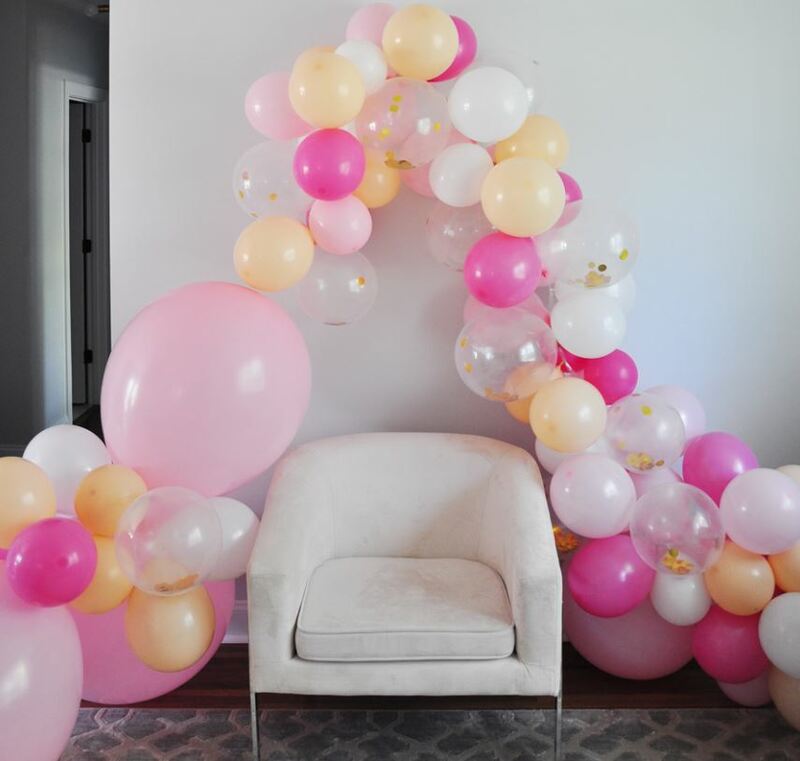 Foxy Oxie shares her top DIY tips on creating Instagram worthy party decorations. As we move into the colder seasons, there’s nothing quite like getting cosy next to a crackling fire. 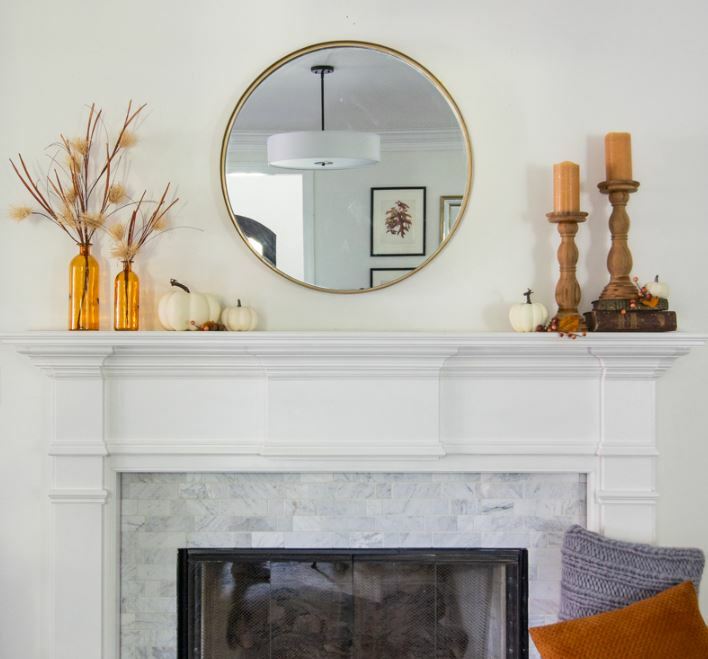 Make your mantelpiece a focal point and give it an autumn inspired makeover with these decorating tips from Up to Date Interiors. 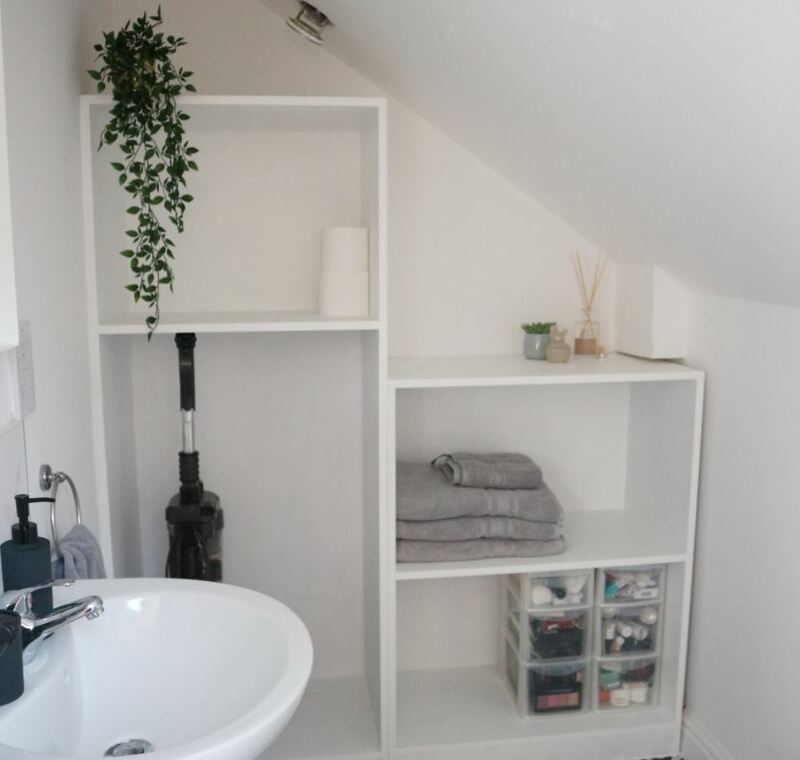 Zoe has transformed the en-suite in her new home from cramped and crowded to airy and spacious. And how dreamy are the new floor tiles?! 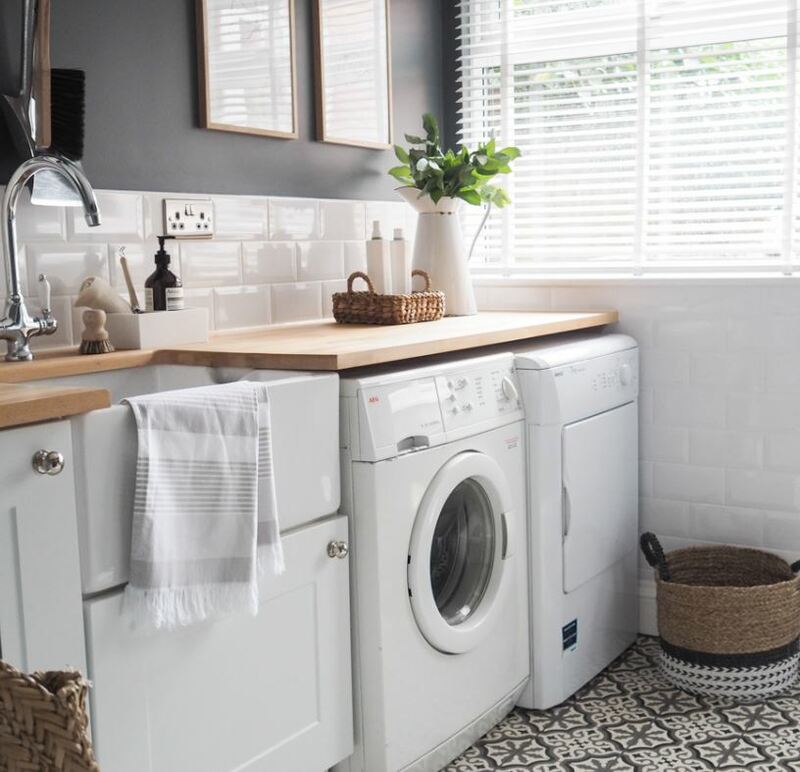 Claire from The Green Eyed Girl likes to step out of her comfort zone when decorating smaller spaces and she’s done just that in this beautiful utility room makeover. Create impact in your own smaller rooms by following her top tips. Add a personal touch to your little one’s bedroom. 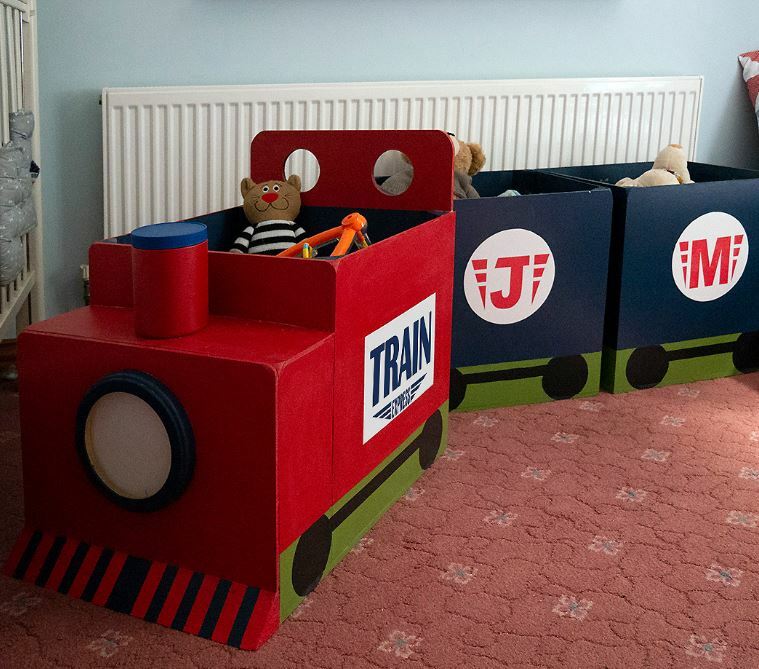 Get creative and create a custom-made toy box just like this one from The House That Will, the only limit is your imagination! When it comes to interior design, we often overlook what children want and how the space is going to impact their lives. From the bathroom to the garden, upgradesign have all the tips you need for designing a child friendly interior. 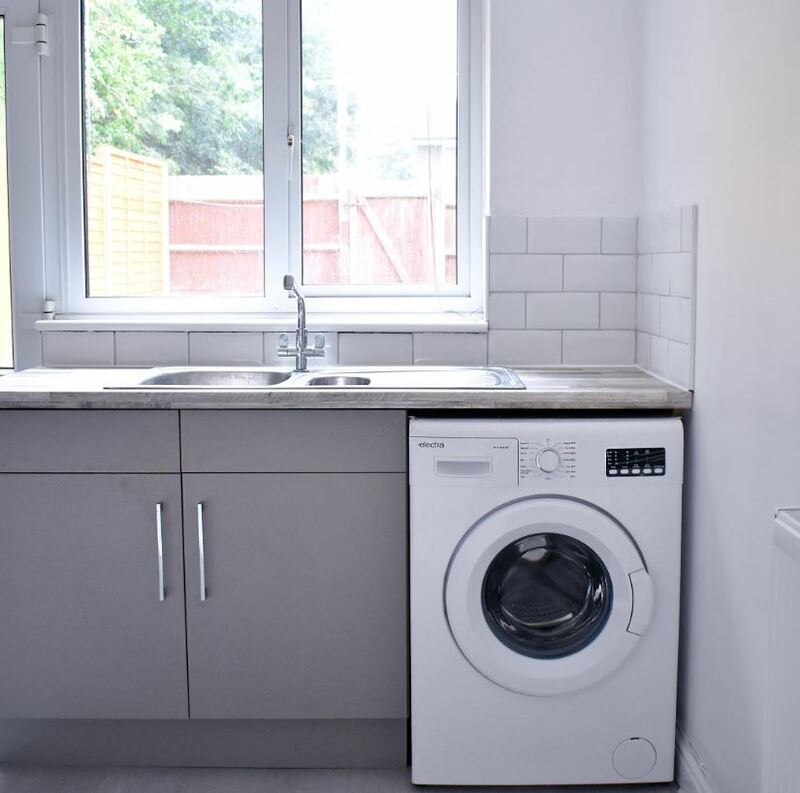 Renovating a property to rent can be a daunting task but this blog post from The Room Alive goes to show that the before and after progress will be well worth the stress! 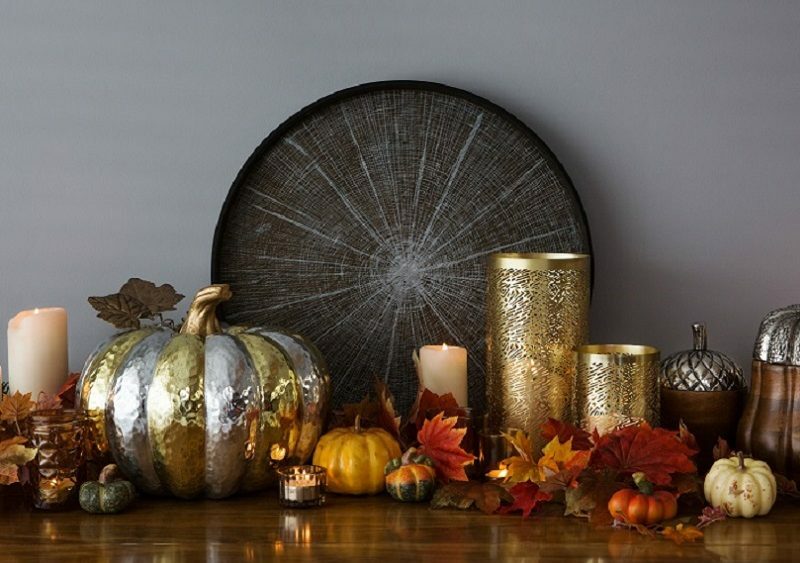 A must read for lovers of fall that want to keep their seasonal decor to a minimum. 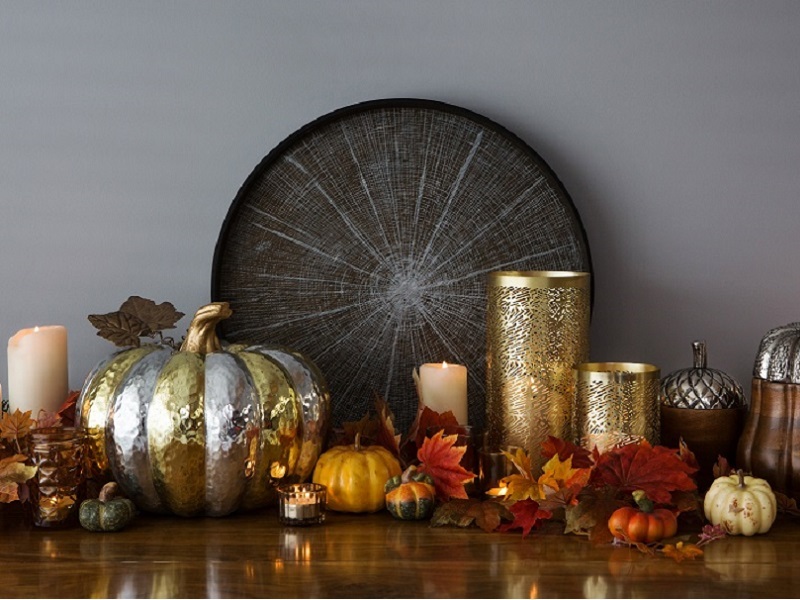 From festive garlands and wreaths to simple centrepieces, it’s so easy to achieve this look in your own home. As the evenings get colder and darker, it seems mantel decorating is a hot topic in the interior world. 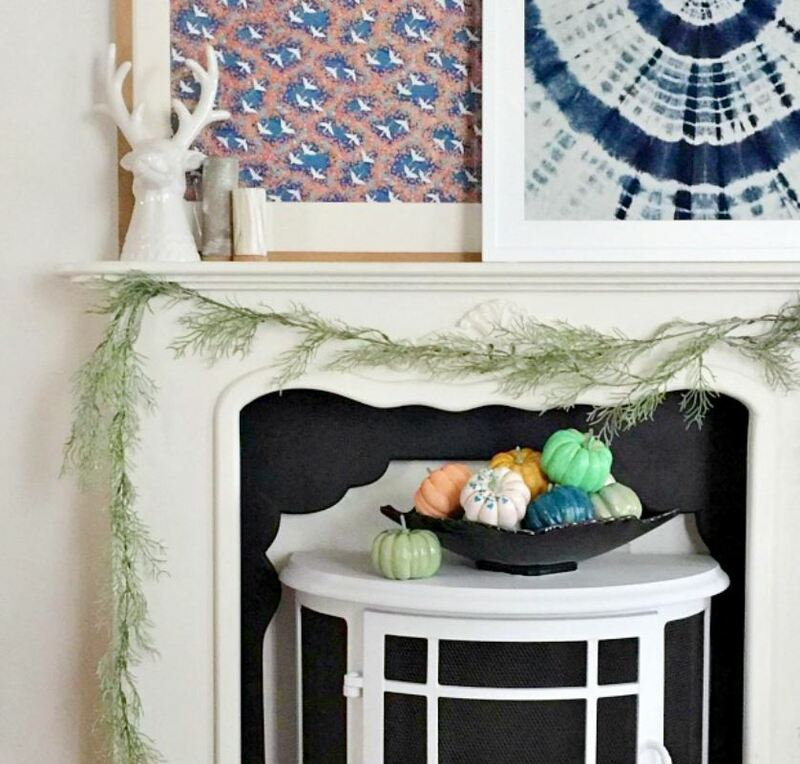 Leslie from Deeply Southern Home shares her tips on how to style a seasonal mantelpiece to prepare you for cosy evenings by the fire. 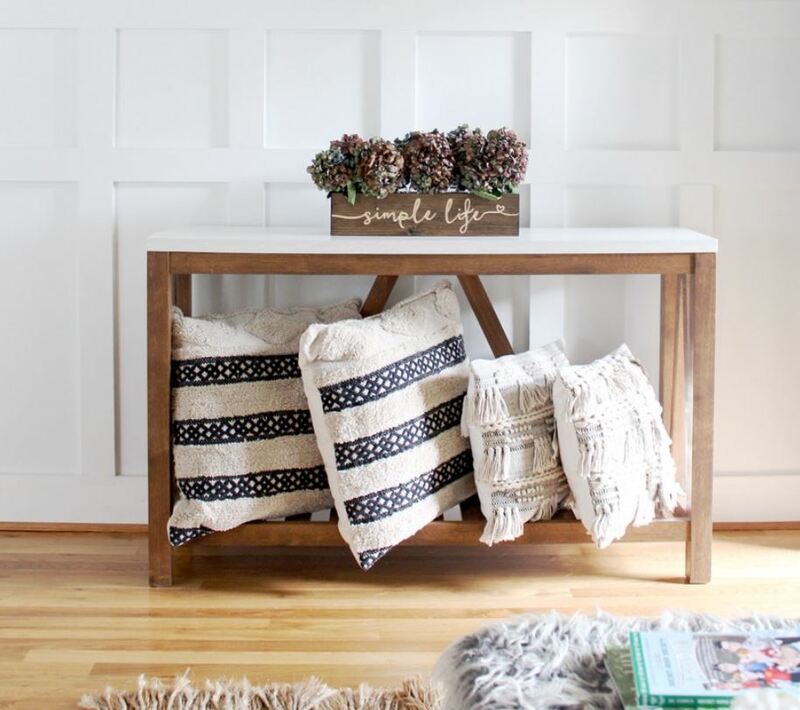 Another DIY post we loved this month was from Luxeology. If you want to make your kitchen a shinning example of style, this hexagonal gold splashback is just what you need! 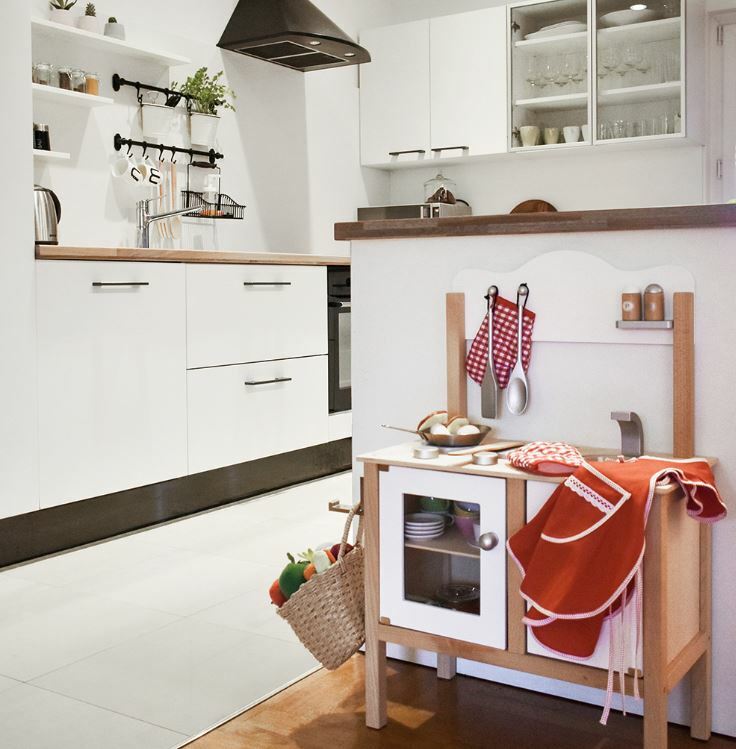 Read all about how you can recreate the look in your kitchen. If you want to get a little bit creative with your seasonal decor, then The Home I Create has a simple seasonal DIY tutorial for you and all you need is a knife, faux pumpkin and flowers. 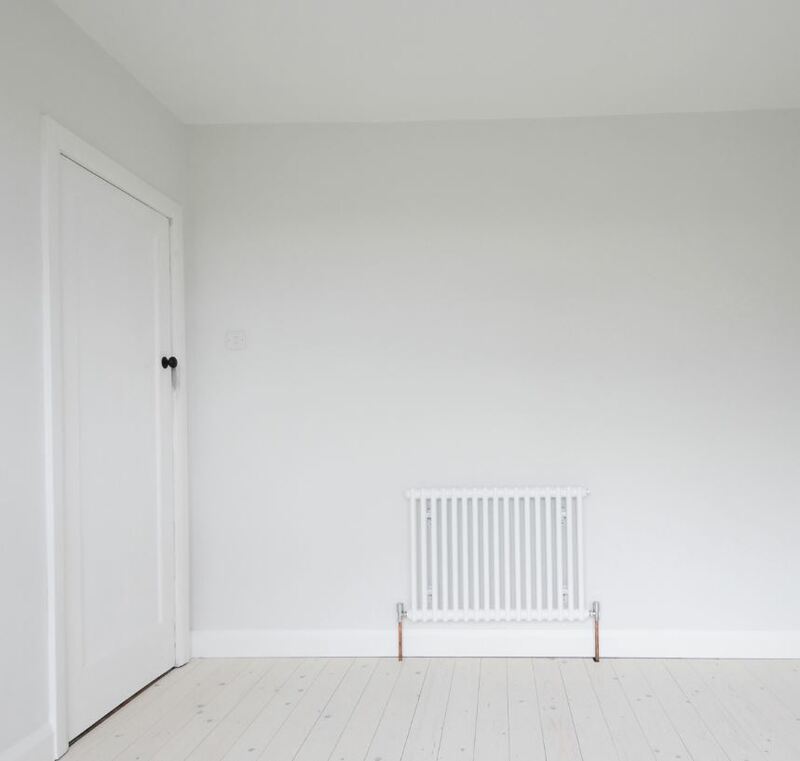 Whether you’re undergoing a large-scale project or a small one room makeover, Jessica from 91 Magazine shares her expert advice on decorating an interior, covering everything from walls to floors and lighting. 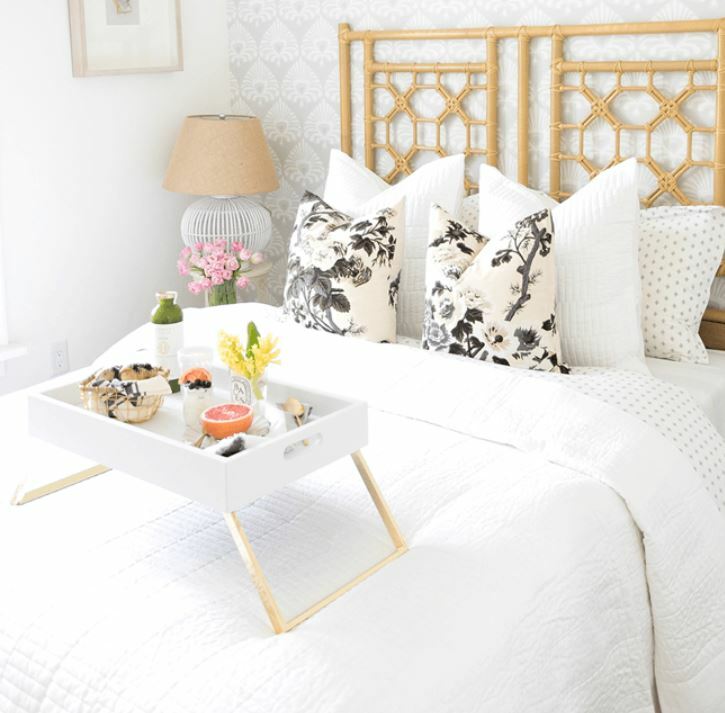 We are loving this bright and airy guest bedroom from Concepts & Colorways. The pink and gold accents are the perfect finishing touch and it’s so simple to recreate this elegant and timeless look in your home. The interior world is going wild for leopard print in AW18. 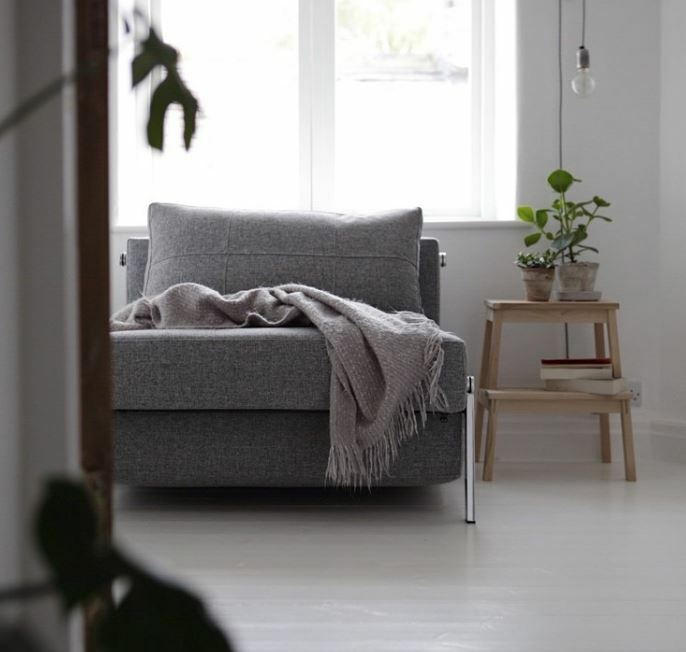 Whether you want to create a look that is bold, striking or subtle and sophisticated, The LuxPad shares their expert advice on how you can achieve this.